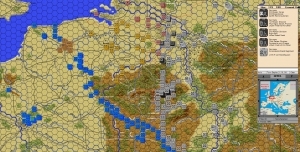 World War II Europe V1.0.10 released. We released WWII-E v1.0.10 today. Please use the link you received when you originally purchased the game to download this version. If you have previously purchased and lost the link, then send me an email and I will send it to you. 1. 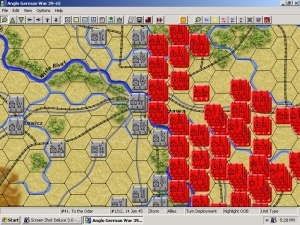 New scenarios for this version are 34, 83, 84, 85, 86 and 87. Total available is 80 (102 planned). 2. Hexes 217,349 and 218,349 and 219,348 are now impassable hexes to prevent AI trap area. to Sulina, Sfantu Gheorghe and Valcov at mouth of Danube river. 4. 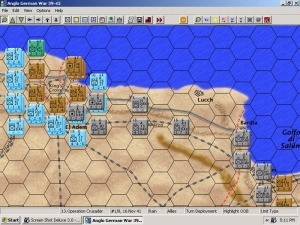 Scenario 9, Italian 55th mot artillery regiment was labelled as 19th. 5. 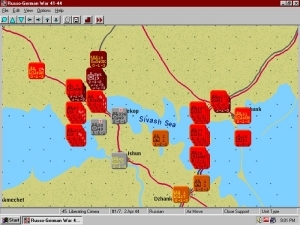 Scenario 12, Fixed labels on German Border Guard Battalions 1 and 2. 6. 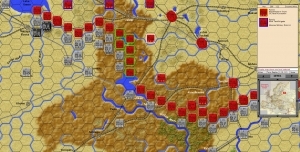 Scenario 14. Fixed label on 7th UK Artillery Regiment. Fixed 52nd an 102nd UK Artillery Regiments. 7. 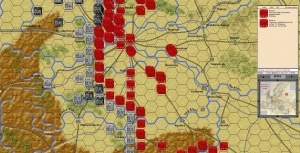 Scenario 2. 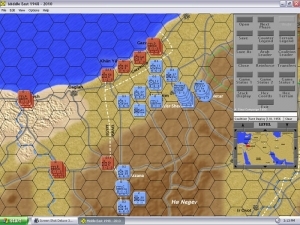 Added Poland 38th, 39th and 44th Reserve Divisions. 8. 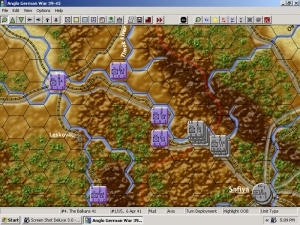 Scenario 6. 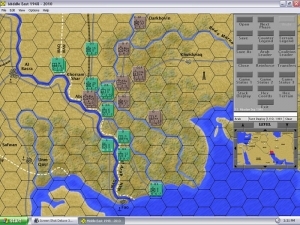 Fixed initial location of Greek 7th ID to hex 246, 262. 9. 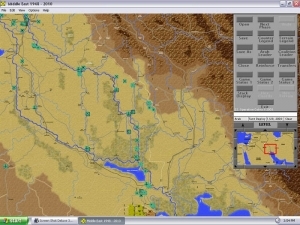 Scenario 8. Fixed label on German 295th ID. units were initialized to Entrenched or Fortified status if on West Wall. as Dora, Karl-Gerat, other heavy mortars. 12. 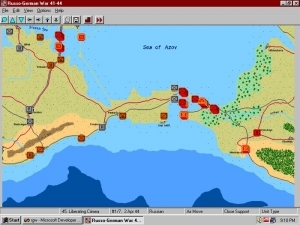 Scenario 36 and 37. Fixed 370th P38 Fighter Bomber unit. 13. 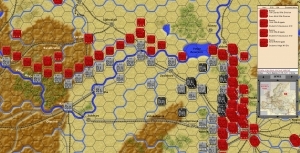 Scenario 41. Set Axis side as starting first. Set weather to snow on turn 1. 14. Scenario 46. Fixed several Russian IL-2 bombers and LAGG-3* fighter bombers. 15. 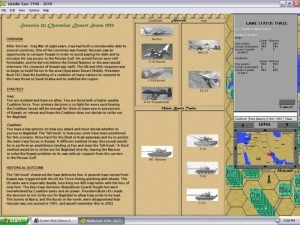 Scenario 65. Fixed Russian 148th Tank Brigade. 16. 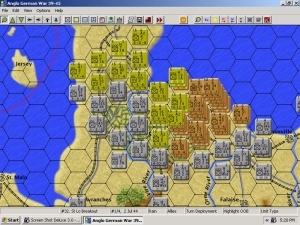 Scenario 73. Fixed Russian 91st Tank Brigade. 17. Analyzed all East Front scenarios with respect to replacements, and made several additions. Special thanks to James Rasnake, Julio Fernandez Ruiz and Bill Macon for review and comment on scenarios. History knows no greater display of courage than that shown by the people of the Soviet Union.